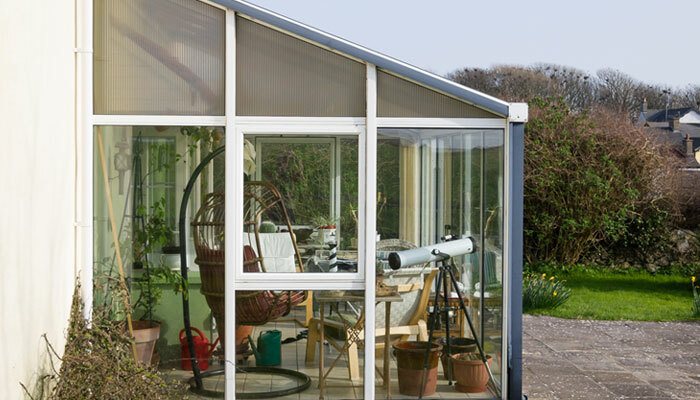 A conservatory is the ideal place to relax, entertain or even to add value to your home. They can be enjoyed all year round, providing you and your family with a lifetime of memories. 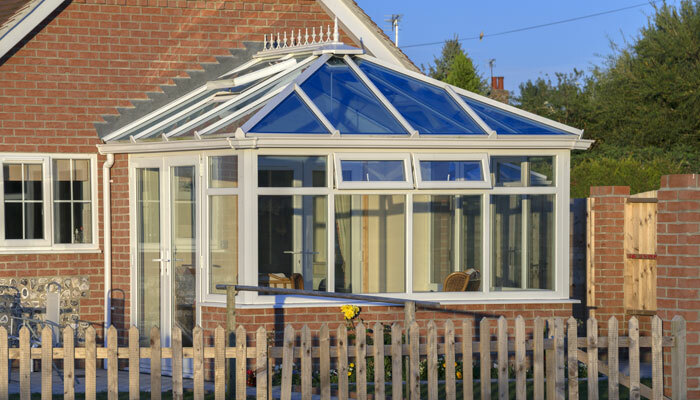 Here at Ancestral we offer a wide variety of styles, structures and materials, so you are able to choose the perfect conservatory to suit your tastes, needs and home. Victorian conservatories offer an elegantly classic look, with a sharp angled roof and multi faceted exterior to give a rounder appearance. They are available with either 3 or 5 facets. Georgian, or Edwardian, conservatories are the best for space, they are flat fronted in a rectangular or square shape. The high sloping roof allows light to flood the conservatory making it bright, warm and an ideal place to relax. 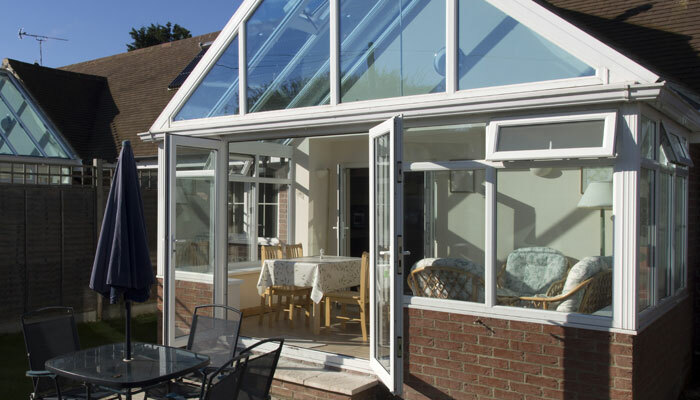 Lean to conservatories, also known as Mediterranean conservatories, offer a simple and clean structure, while the slightly sloping roof makes them an ideal option for bungalows. 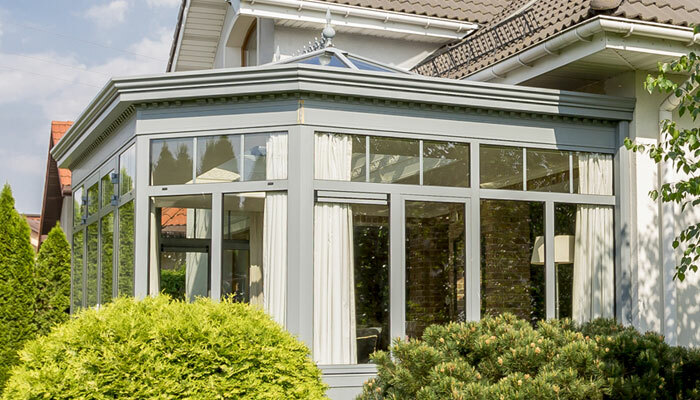 Gable conservatories are similar to Edwardian conservatories as their spacious interior and square/rectangular shape allows you to maximise the space within your home. Unlike Edwardians, where the roof slopes back, the flat gable front maximises the natural light with the conservatory. Orangeries offer a modern take on a conservatory. Unlike a conservatory it has less glass around the structure and uses more brick work. This makes it ideal if you are looking for something which blends into your home more externally. Orangeries provide the same benefits of a conservatory, from the large glazed windows and high angled roof bringing in a lot of light and warmth, to the large space allowing you to add furniture and really make it apart of your home. 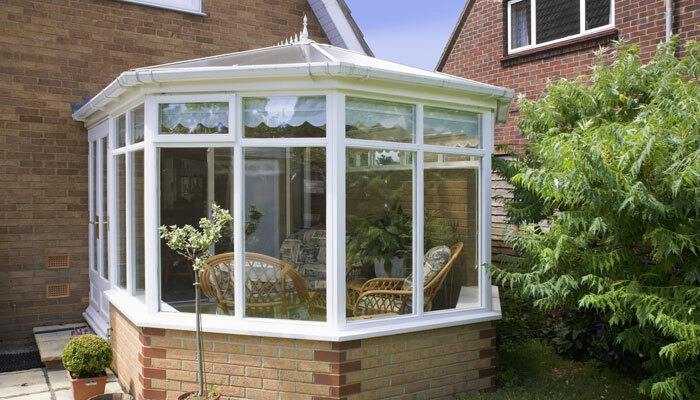 Having chosen the style of conservatory you would like, you then have a choice of white or coloured finish. Examples of which are all available at our show site, with ten full sized conservatories for you to have a look around. All of our conservatories come with secure locking casements, and doors of your choice. There is also a choice, of polycarbonate roof, glass roof and even solid roof, in a variety of colours to suit your home and taste. We offer a huge variety of possibilities. So if you are looking to transform you home, and looking for some advice, please do not hesitate to contact us.